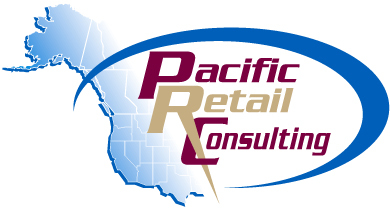 Pacific Retail Consulting was founded in 1997 with the goal of improving the accuracy of Retail Sales Forecasting for both Retailers and Developers. To achieve this goal, we begin by forming a partnership with our clients to better understand their retail concept and by learning the goals and objectives of their expansion strategies. This partnership empowers our clients to make the best, most profitable real estate decisions. Today’s technology allows even the smallest companies to crunch numbers and output results, however without valid, real world, on the ground sales forecasting experience these results are often useless and inaccurate. The same result can happen with large site research firms that rely on inexperienced analysts to conduct sales forecasts. With Pacific Retail Consulting you can be assured that the principal of the company, with over 18 years of retail site location experience will directly conduct the critical elements of your project.